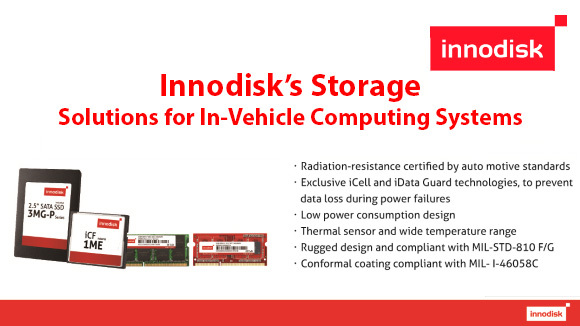 Innodisk's wide selection of SSDs are designed for different applications, including industrial/embedded, enterprise server, aerospace, defence, and other semi-industrial applications, such as thin clients, POS, and kiosks. 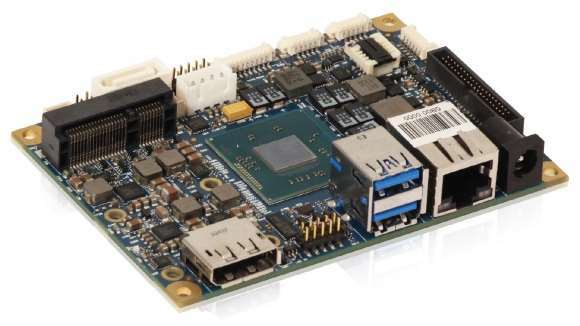 Ext temp quad-core 1.91GHz Atom PC/104+ SBC with dual GBit LAN and data acquisition. 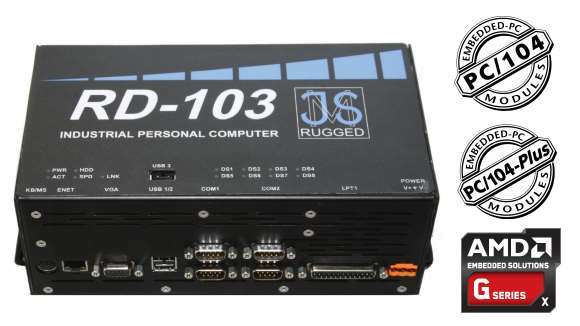 Diamond Systems' Aries is a compact, rugged, single board computer featuring the Intel E3800 Bay Trail processor in an extended PC/104-Plus form factor along with a professional-quality DAQ circuit. 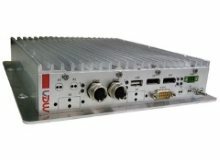 The MH70I is a modular application-ready industrial PC which meets the requirements of any industrial environment, e.g., control stations for industrial automation or in-vehicle applications. 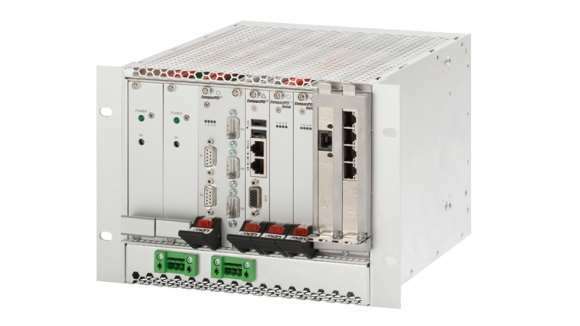 The pITX-E38 form factor is ideal for compact PC applications. 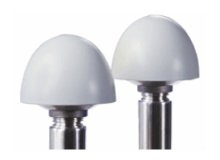 Due to its small size (100 x 72mm) it's easily integrated into virtually any system with severe space constraints and/or thermal restrictions, where other form factor simply will not fit the requirements. Diamond Point now have an online shop where you can purchase our more popular products (most available from stock) online. Next day delivery to the UK and express (1-3 days) for international. Diamond Point have a separate site where we showcase our custom design work & services - including custom PCBs, enclosure design, cable fabrication and system testing. Diamond Point will be exhibiting at Railtex 2019 on 14 to 16th May 2019 at the NEC, Birmingham, UK. Diamond Point and our vendor Aitech Defence Systems will be exhibiting at DSEI 2019 on the 10th to the 13th September 2019. 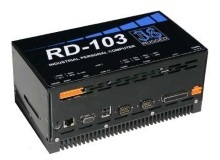 The RD-103 provides the user with a state of the art embedded computer suitable for many different applications. 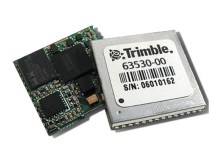 The Trimble Copernicus II GPS receiver delivers proven performance and Trimble quality for a new generation of position-enabled products. 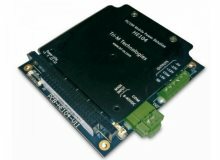 Embedded and fixed UHF RFID (radio frequency identification) readers (both embedded and finished units) and antennas for use worldwide. 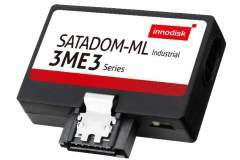 Industrial 2.5" SATA, 1.8" SATA, SATA DOMS, Server DOMs, mSATA, CFast, mSATA, Compact Flash, EDC, SD/microSD and USB embedded solid state products. 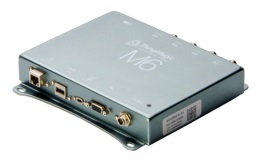 PC/104 SBC with fanless 1GHz Intel Atom. 1GB soldered DRAM, four serial ports and integrated data acquisition and -40° to +85°C operation. 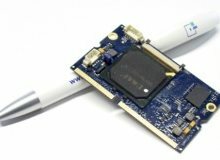 600MHz DIMM-PC module, 256MB DRAM, up to 16GB storage (via MicroSD) - ideal DIMM-PC replacement. Waterproof, weatherproof GPS antenna, 3.3V or 5.0V variants, full 40° to +85°C operation, 35 dB gain and resists harsh FR jamming. 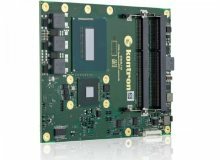 High Performance PCIe/104 Graphics Module with Radeon E6760 or GeForce GT 745M GPU. 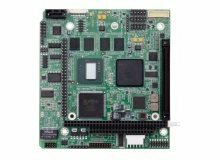 Industrial Mini-ITX Mainboard with Intel® QM87 Express Chipset and surface mount i3/i5/i7 CPU. 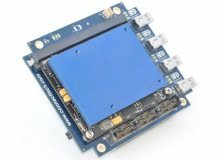 60W Rugged PC104 power supply board with reverse polarity protection and full -40 to +85°C temperature operation. We at Diamond Point International are always looking for high quality products to compliment our existing product ranges - please feel free to contact us with any business opportunities. 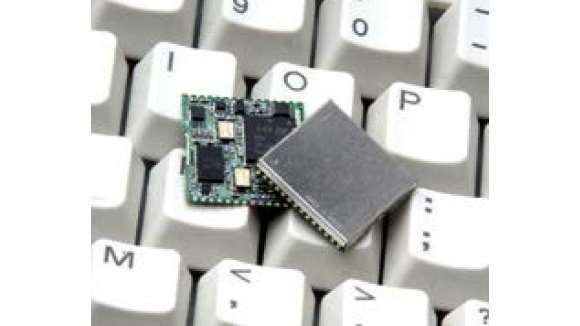 Diamond Point International, part of an international group, has been established in the UK since 1983 and has been at the forefront of industrial computing technology, servicing a mix of OEMs and system integrators. 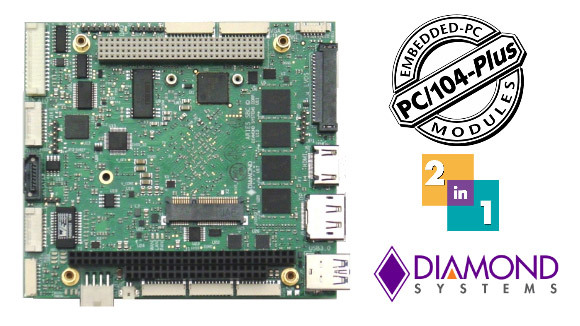 Diamond Point is committed to the Open Systems philosophy and has maintained a portfolio of standards based products, both de facto and formally IEEE recognised. We want to satisfy us customers. Being cerfified to ISO 9001 standard means to guarantee that all of our processes, documentations and services are of a high standard. Engage with our employees directly through LinkedIn. We are registered as a supplier on Achilles Link-up. This service allows buyers to get an accurate picture of suppliers - reducing your supply chain risks in a cost effective way. We have JOSCAR Stage 1 & 2 Accreditation. JOSCAR is the new accreditation system for the aerospace, defence, security and space sectors. We are compliant with and have passed a 3rd party Cyber Essentials check. Cyber Essentials is a new Government-backed and industry supported scheme to guide businesses in protecting themselves against cyber threats.